In the same press release, the brand described Ciara as “a style icon, and social phenomenon”, and a woman who “embodied beauty with a hint of wild”. 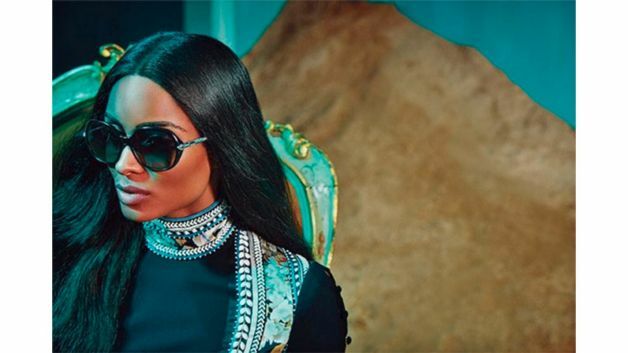 Ciara, who has just wrapped the American leg of her tour for her new album “Jackie” seemed to be over the moon as she thanked the brand and its creative director Peter Dundas via her Instagram page. Ciara’s natural beauty combined with the flowing fabrics, and rich varying textures of the clothing line, seem to be the perfect coupling for the brand and the artist. Below, is the official video from Roberto Cavalli via their YouTube page, and pictures from their website.